This article may contain personal views and opinion from the author. Nowhere is the hegemony more obvious than it is on the smartphone market. 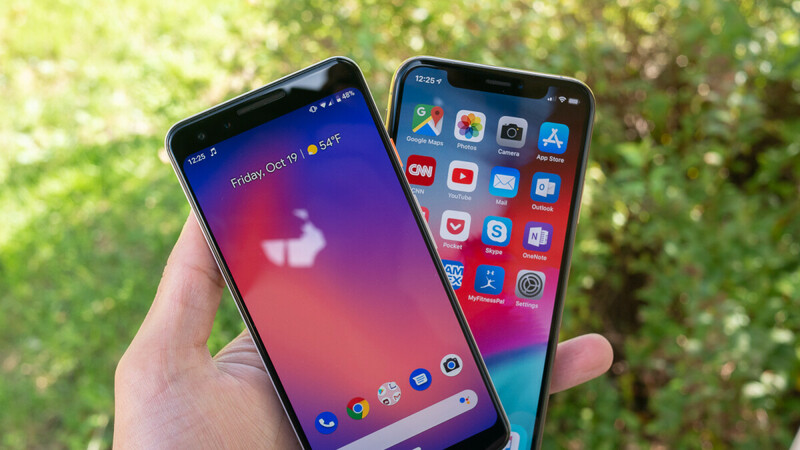 Two companies, Google and Apple, have a tight grip on the software that’s controlling the devices that are always by our side. It’s no wonder then, that those are the most valuable companies from the Big 5 (Apple, Google, Amazon, Microsoft and Facebook). Next Next post: Cyber Security Invasions! Fraud And Security Incidents!